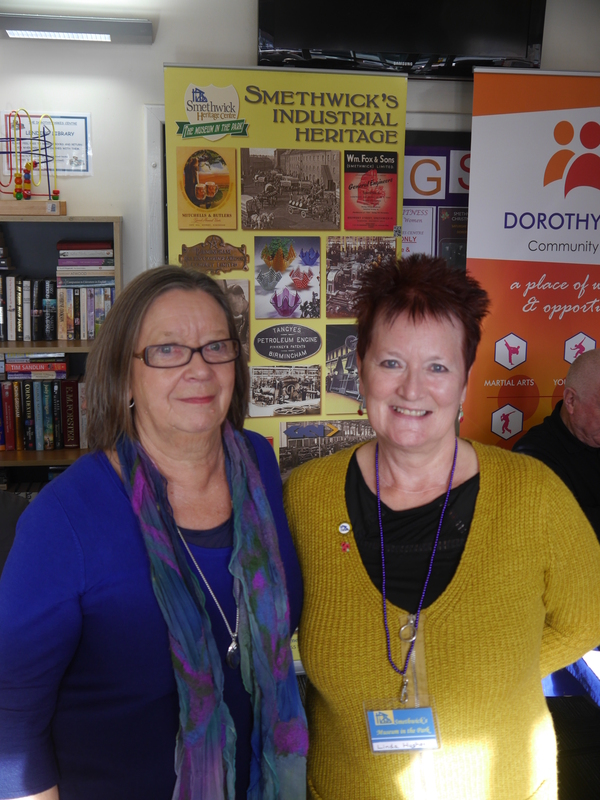 Once again The Dorothy Parkes Centre was the venue for the SHC Autumn Road Show, and what a great day it turned out to be. 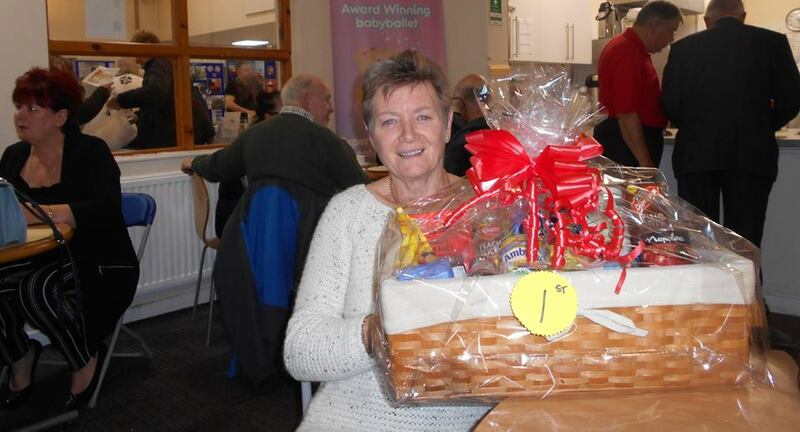 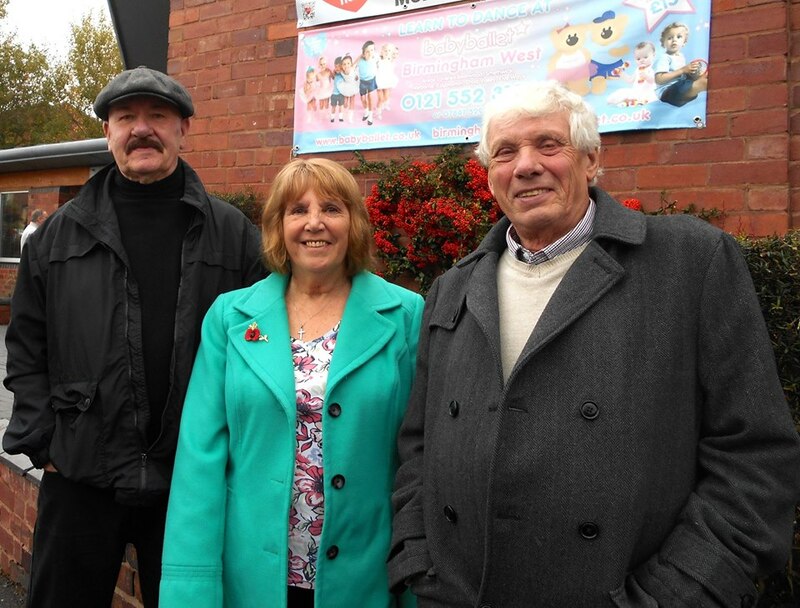 There was an excellent turnout with our special guests Smethwick Pop group Formula 1 being a major attraction, as indeed was our regular contributor, Mary Bodfish. 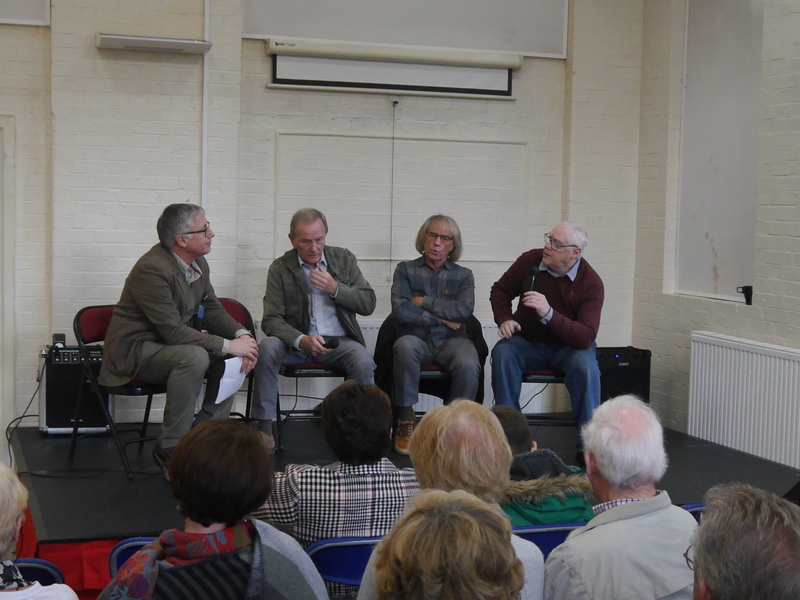 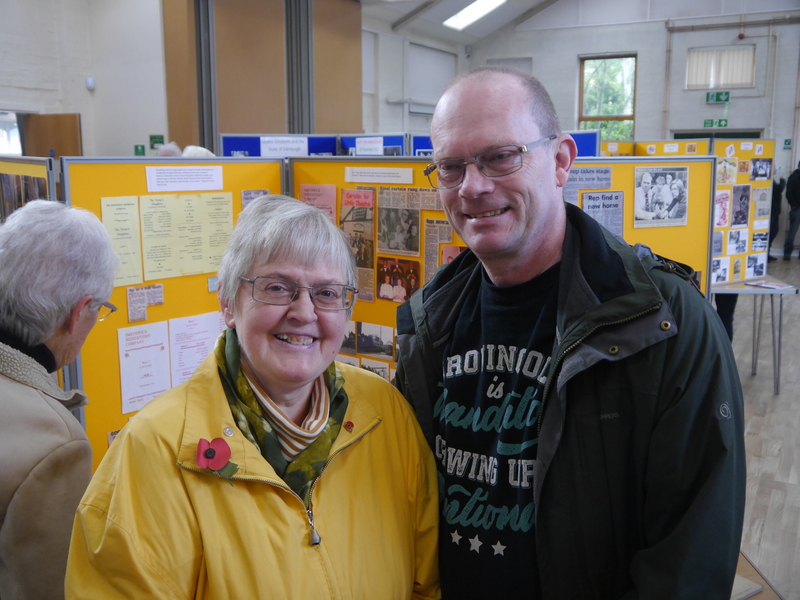 The boys of Formula 1 entertained a keen gathering with recollections & memories of the local & national pop scene of the 60’s while over the road in Smethwick Old Church, Mary Bodfish gave another well received Talk, this time on the subject of West Smethwick. 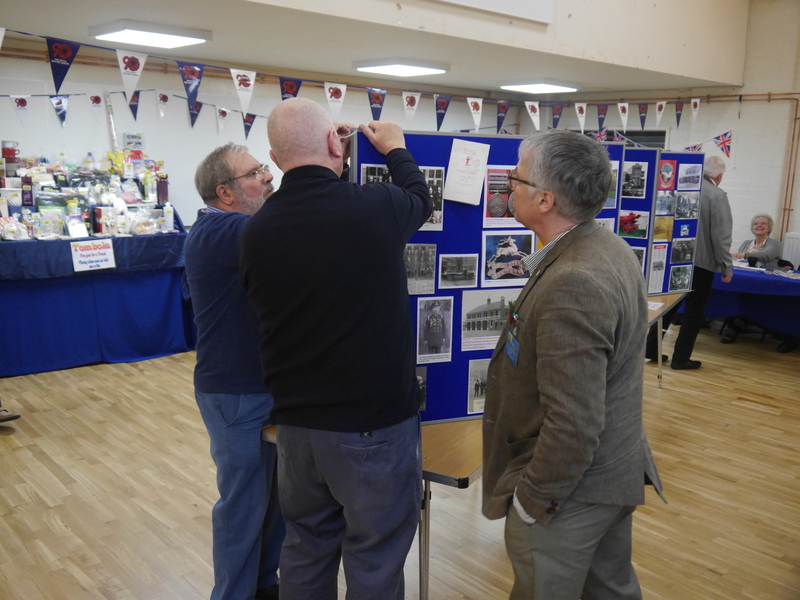 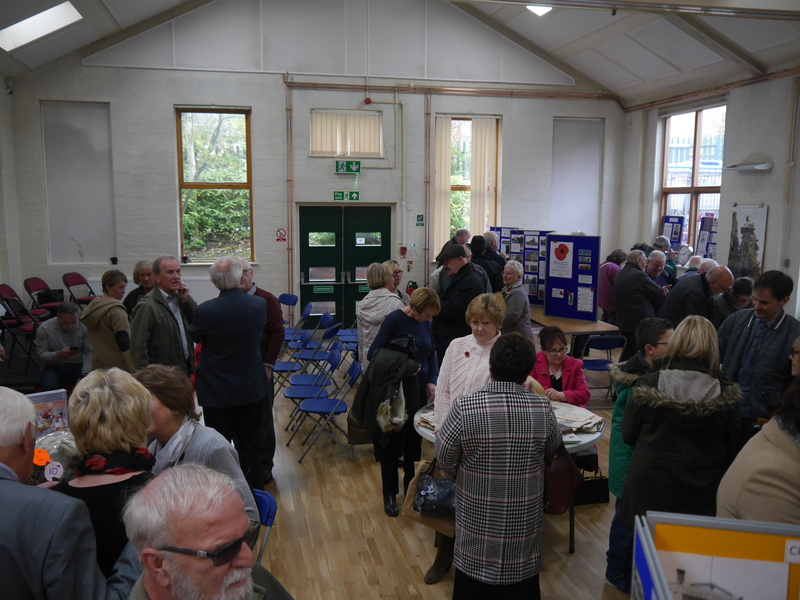 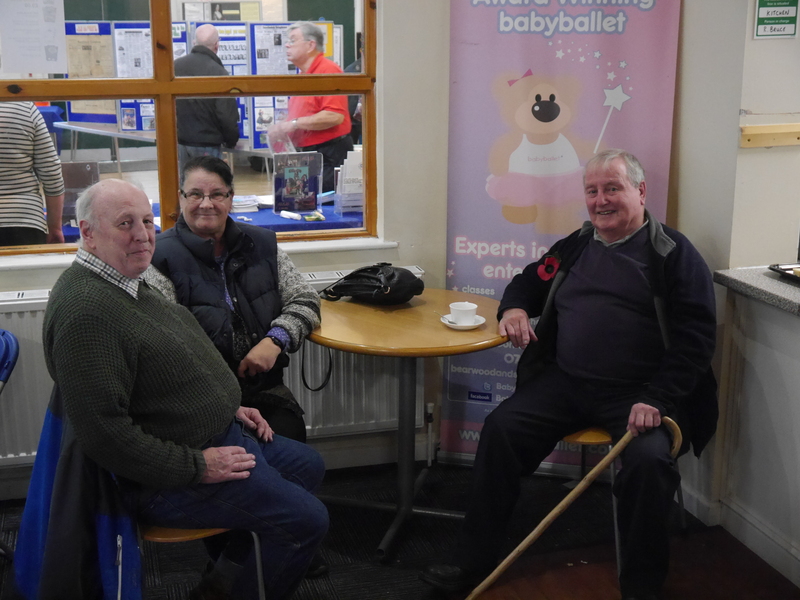 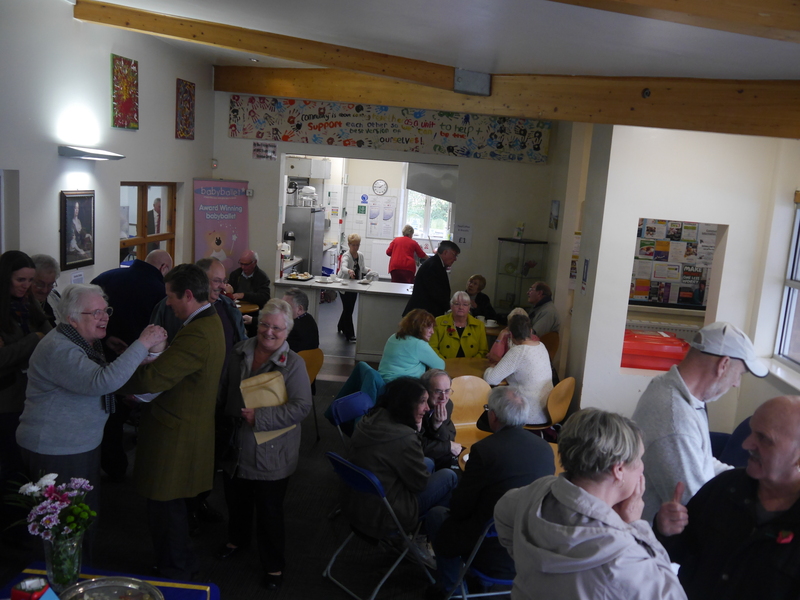 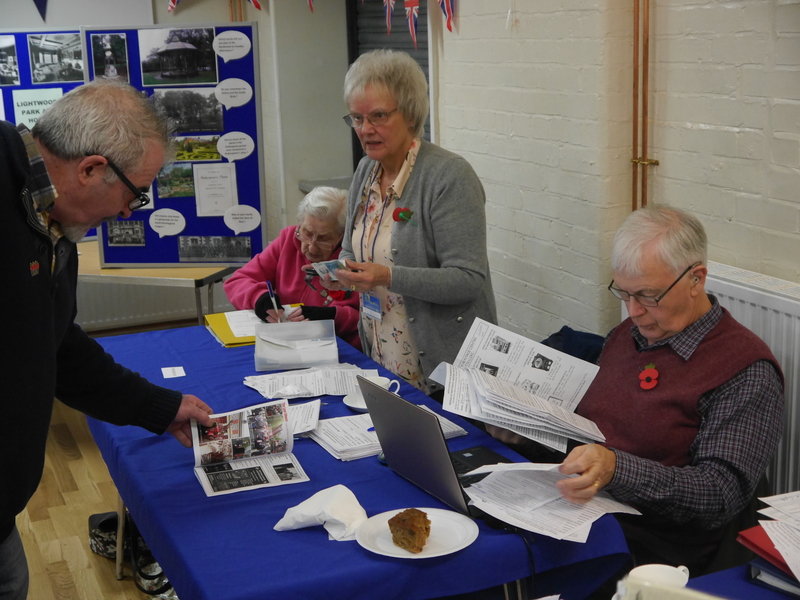 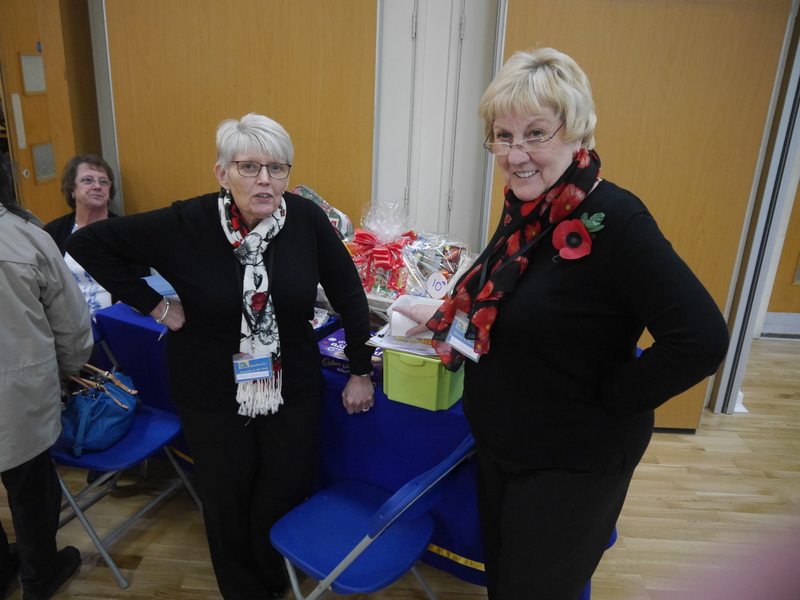 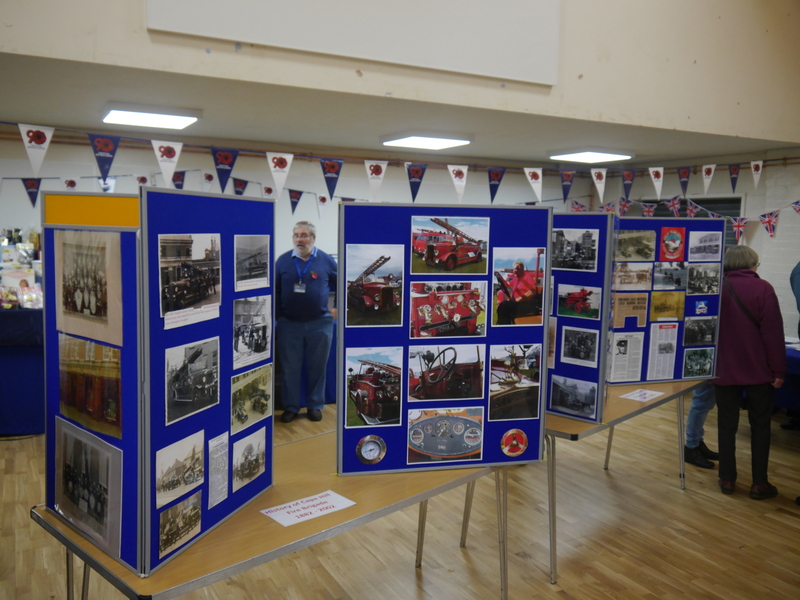 There was great activity in the Main Hall with several visitors from far & near, and a few re-unions when old friends met up again, over a welcome cup of tea, after many years apart. 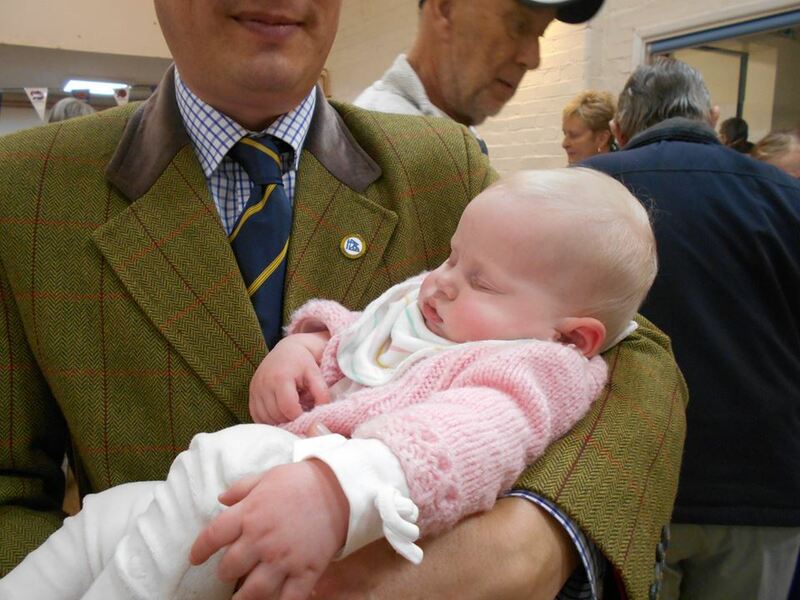 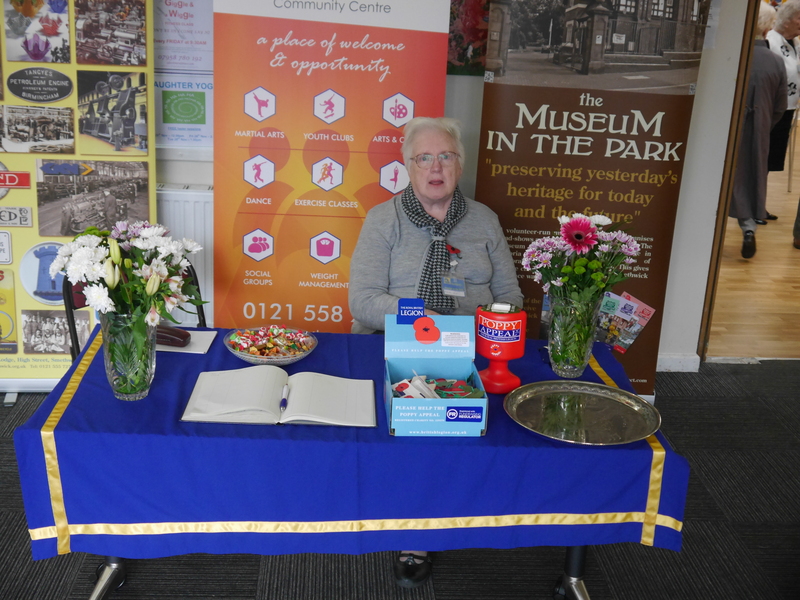 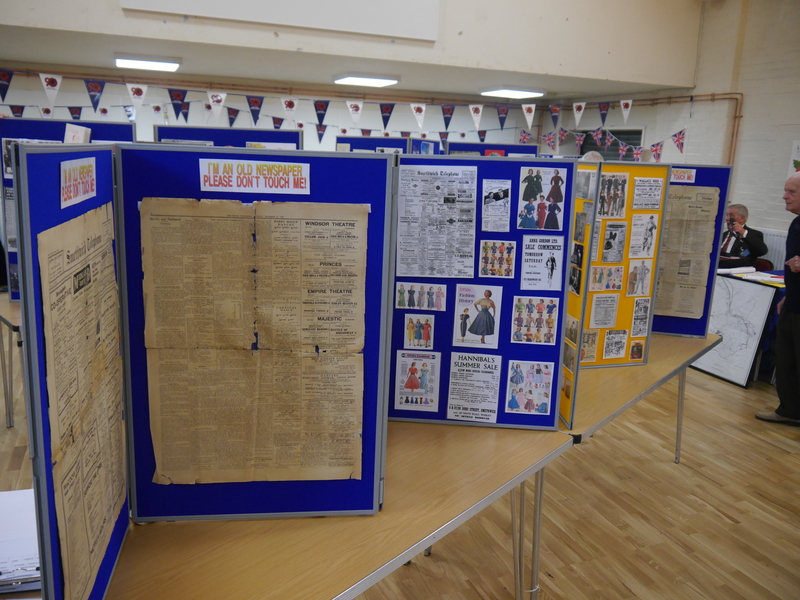 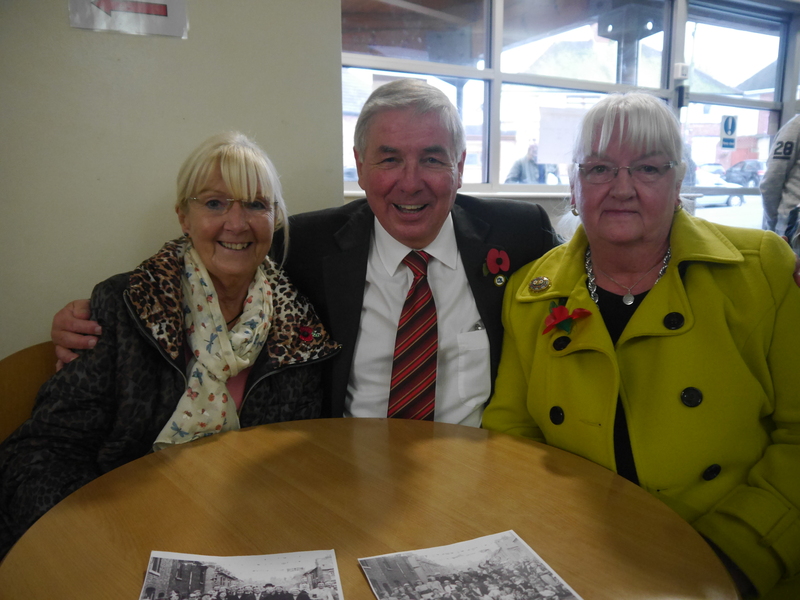 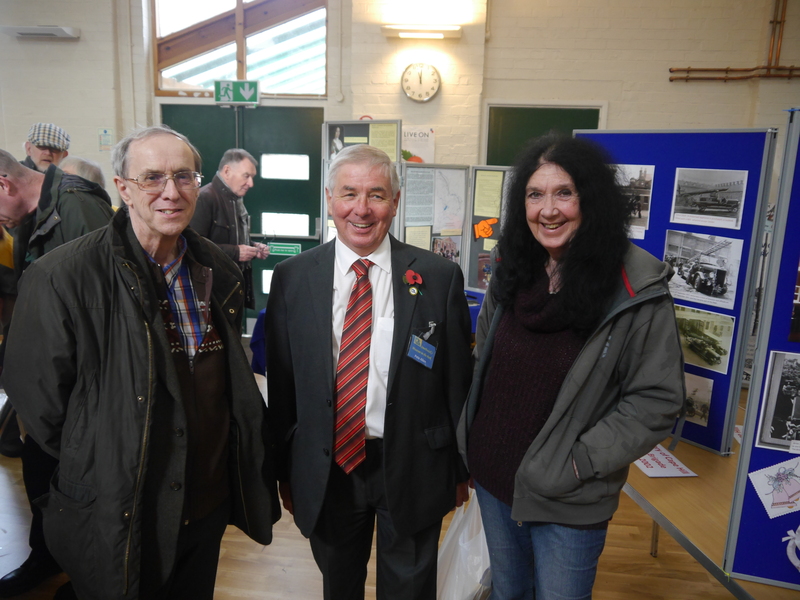 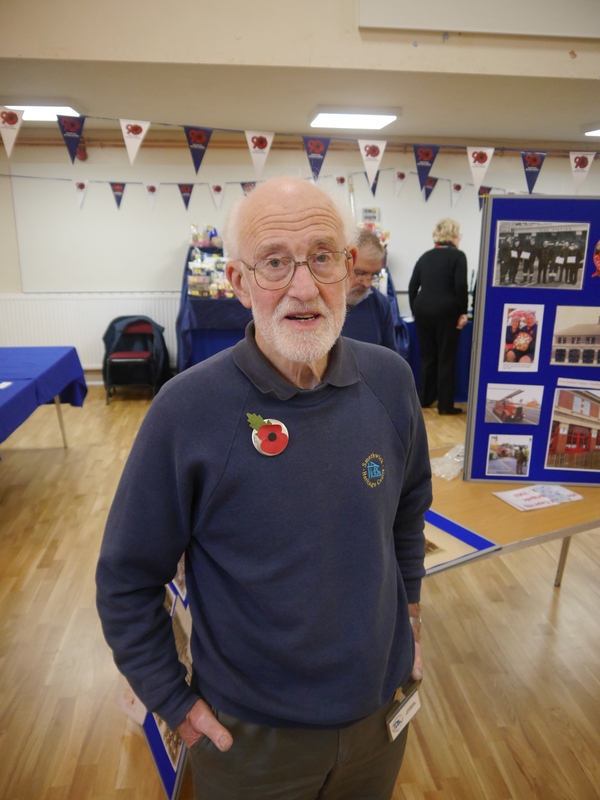 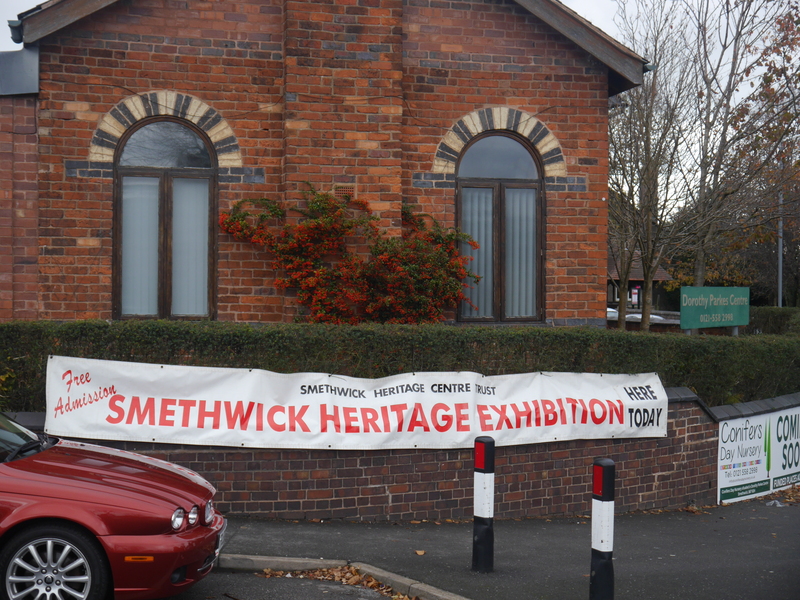 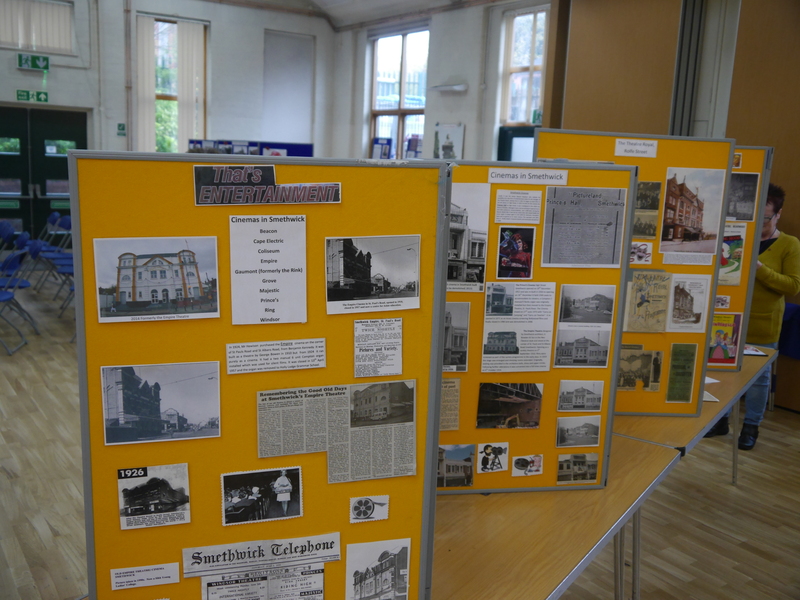 All in All another memorable day in the history of Smethwick Heritage Centre.